In our podcast with Sarah Hartman, we met Scott Rigsby, the first double amputee to finish the Hawaiian Ironman triathlon in Kona. 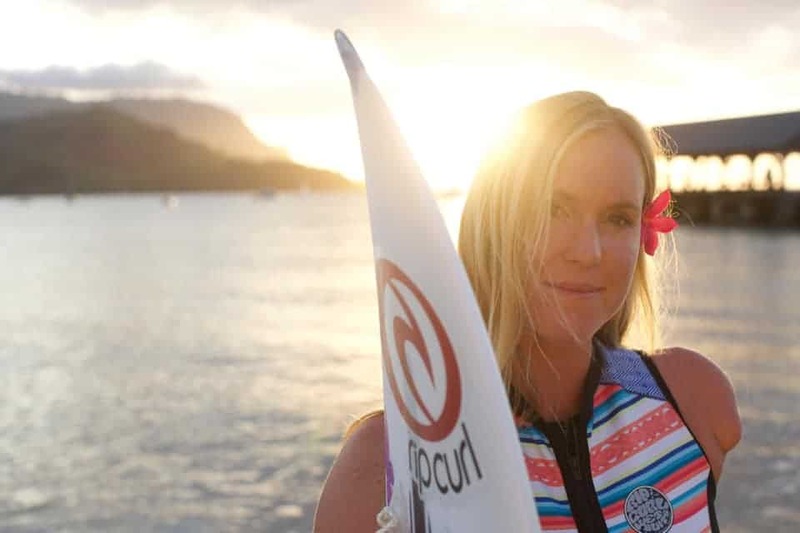 A physical disability may lead others to quit athletic activities, but not Rigsby and certainly not professional surfer Bethany Hamilton. When she was 13, Hamilton lost her left arm to a shark bite while surfing in Hawaii. Her love of surfing trumped her fear of getting attacked again, and she was back in action after a month. She has since been competing worldwide and inspiring even her closest opponents. Hamilton beat Tyler Wright (2016-17 world no.1 in women's surfing) in the 2016 Fiji Women’s Pro and finished in third place overall. In this case, it's all about perspective. Losing an arm or both legs cannot stop these athletes from doing what they love. What more for a runner who has fully functioning limbs? Sure, Holmes is now retired, but hers is a story worth sharing nonetheless. Holmes first fell in love with athletics as a wide-eyed 12-year-old, only to turn her back on the sport at the age of 18. She joined the British Army instead. But as fate would have it, Holmes found her way back to athletics after watching former rival Lisa York competing in the 1992 Barcelona Olympics. Holmes would ultimately get her shot at Olympic glory, qualifying for the 2004 Athens Olympics. The Kent-born star won double gold in Athens in both the 800m and 1500m disciplines, making her Britain’s first double gold medalist at the same Olympics since Albert Hill — himself a middle-distance runner — in 1920. Holmes’s Olympic feat punctuated what had been an already stellar career, and she has used her success as a springboard to help aspiring athletes reach their dreams. No one thought Shalane Flanagan would become a household name. The long-distance runner began her professional career in 2004, but her biggest accomplishment wouldn’t come until more than a decade later. In 2017, she became the first woman in 40 years to win the New York City Marathon. Women’s Running laid out Flanagan’s career highlights, as well as the major setbacks she experienced: an extra bone in her foot that causes persistent pain, food poisoning before the 10,000-meter finals at the 2008 Olympics, a fracture just before the 2017 Boston Marathon and much more. Nothing, though, deterred her from achieving her childhood dream. Desi Linden’s had a big 2018 when her sister, Natalie became the cover girl of the Charity Miles website. Oh, and she also won the Boston marathon! Desi admits to having nearly quit the race as she was not feeling well early. 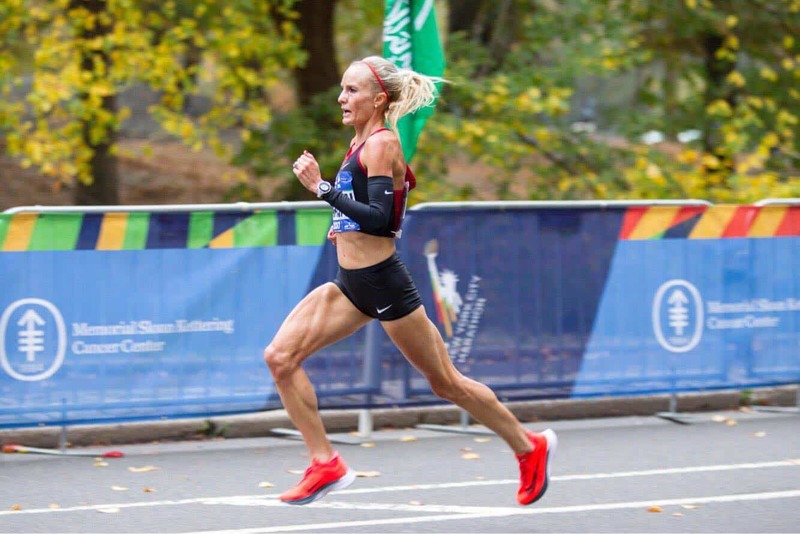 But rather than quit, she resolved to help the other Americans in the race, like block the wind for Shalane Flanagan so she could keep her pace. Desi even showed sportsmanship, slowing down to help Flanagan return to the pack after taking a porta-potty break. 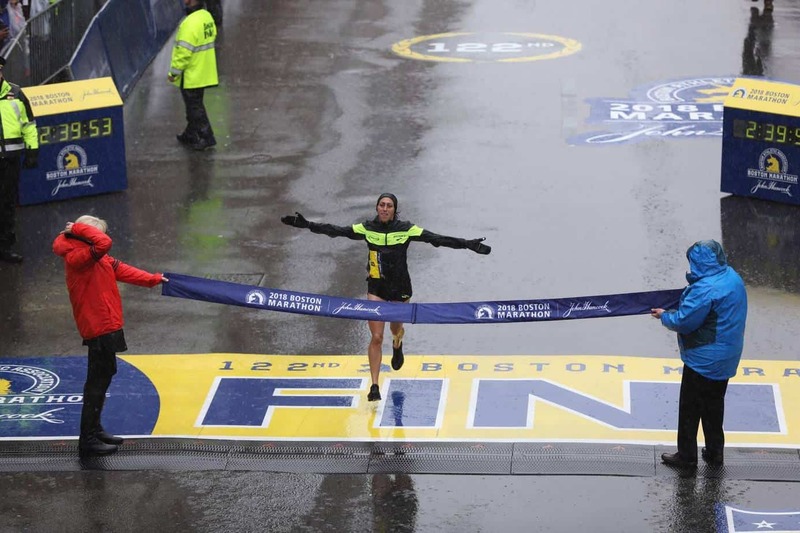 Desi previously came in second in the 2011 Boston Marathon. And she's also a two-time Olympian, finishing 6th in the 2016 Rio Games. Her victory in Boston, though, is surely her greatest accomplishment. When she won the race, she became the first U.S. Woman to do since 1985!